According to the draft report of the Central Bank of Iran, which became available to the media, the country’s central bank intends to prohibit the use of cryptocurrency as a means of payment. If the rules come into force, the central bank will stop using cryptocurrencies as a means of payment. However, according to the document, the central financial department of Iran does not intend to prohibit citizens from storing or moving small amounts of “allowed” cryptocurrencies. It is unclear which cryptocurrencies will be considered “allowed”, however, according to insiders, the regulator intends to transfer all Bitcoin transactions in a pair with the Iranian rial. The proposal of the central bank is preliminary in nature and will be discussed at the conference “Electronic banking and payment systems”, which will begin in Tehran, January 29. In addition, according to the plan, Iranians will be prohibited from owning large amounts in cryptocurrencies, in the same way that they are now officially forbidden to have more than 10,000 euros in bank accounts. An anonymous supporter and developer of cryptocurrency, commenting on this initiative, said that the user community of Iran was shocked by it. He remarked: “Businesses that get Bitcoins from foreign clients can be hit especially hard.” Other commentators believe that this step may be explained by the desire of the Iranian government to “protect” the rial from competition. 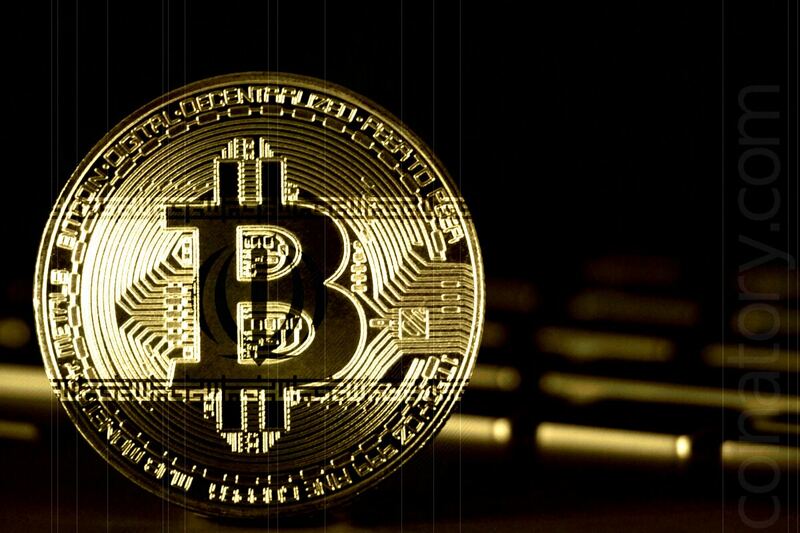 Also, the plan of the central bank provides that tokens tied to fiat currencies, precious metals and goods, will be prohibited from using as a means of payment. On the other hand, tokens tied to the Iranian rial will be resolved in this capacity. It is expected that the launch of such tokens will be announced at the aforementioned conference. Finally, the central bank intends to establish a licensing system for cryptocurrency exchanges, although the document does not say when it will work. The Central Bank also intends to update the list of cryptocurrencies every three months, the trading of which will be allowed on the stock exchanges. Currently, Iranian exchanges are required to collect customer data — addresses and ID data — but, in general, they work as sellers more independent than their corporate counterparts. According to commentators, the licensing system may be detrimental to a developing industry. On the other hand, the authorities finally recognize (presumably) Bitcoin as an asset and do not totally prohibit its turnover.